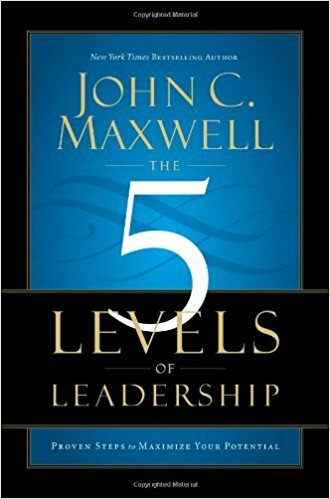 John has been a mentor and teacher for me for many years and what I love most about him is that he has pushed and helped me personally go through the 5 Levels of Leadership! John has taught THE 5 LEVELS OF LEADERSHIP to our leaders at Delta with great results. The insight and valuable principles he delivers has helped all of us - no matter the position or level - raise our effectiveness and improve our performance. John is a dynamic communicator with a heart for leadership that all can learn from. Helped me to see the growth of a leader, where I am and know where and how I can progress in the journey of leadership.